Good afternoon everyone! 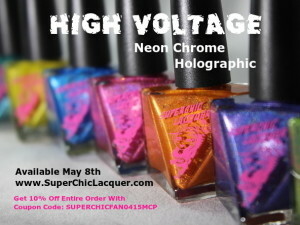 Today I have for you guys the shop The Glitter Source. These guys are awesome. I have bought from them many times and every time their service is top notch. 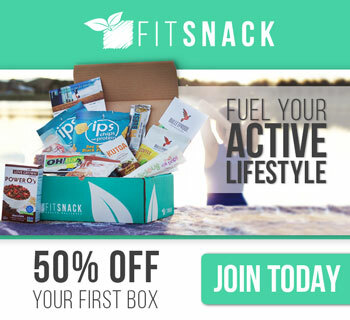 Super fast shipping, great communication, and wonderful products. I have bought some of my solvent resistant glitters from them and yet to have any issues. 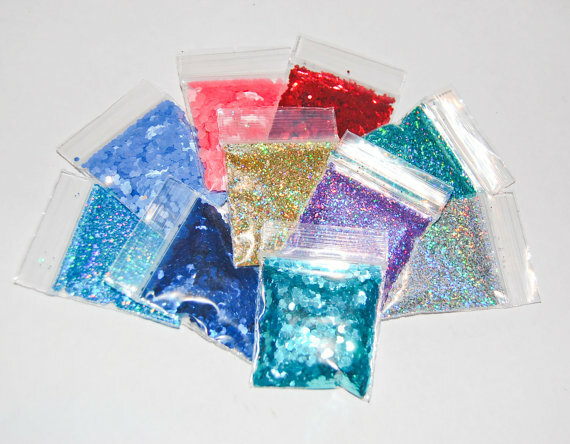 They also offer many other glitters which would be great for nail art or any of your other craft projects. 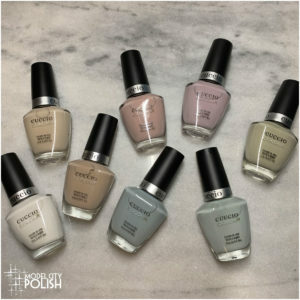 They have a good selection of solvent resistant shapes which are perfect for mixing into your polish to give a cool new look. 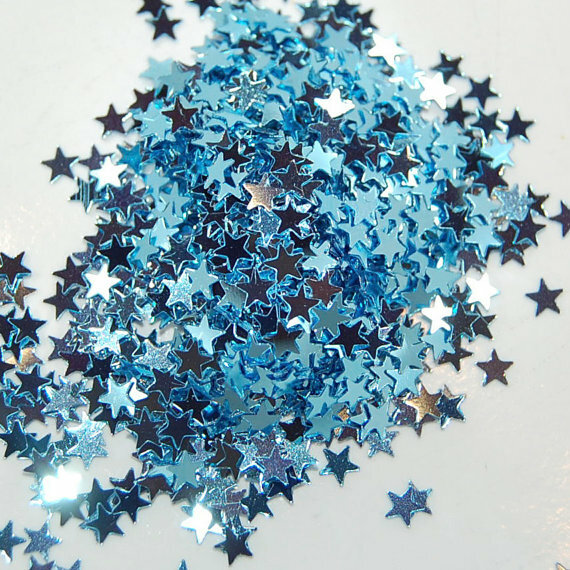 Again they also have a ton of other shapes that you could hand place and give that extra sparkle to your nails or other crafty goods. Check this out, they have real gold leaf! 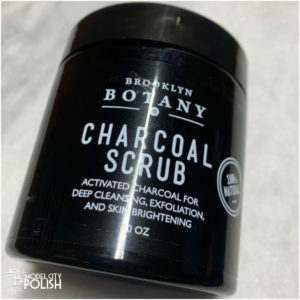 Again do not mix this into polish but hand place on to your nail and with a little clear top coat you could have a unique finish. Be sure to check out the sample set. Perfect for individual use! Please stop by their shop and check out all the goodies they have to offer. Added bonus for you followers, with every purchase mention Model City Nails blog in the comments section and you get a FREE trio sample pack. Just let them what colors you would like to try out. 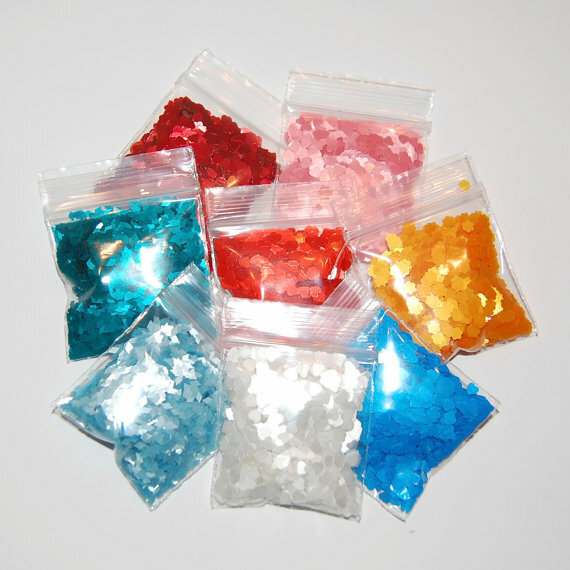 The sample packs run 1.5″ x 1.5″ bags. How awesome is that? Thanks again for stopping by and be sure to follow my blog for more upcoming Etsy features and much more.